Take a deep breath. You're going on a journey back in time. Get on board the time machine that will take you back to the Cross and the beginning of time itself. This adventure hinges on God the Father's Plan to give his one and only Son to save sinners. 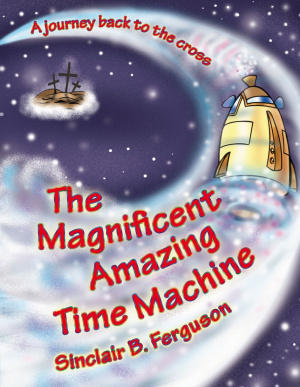 The Magnificent Amazing Time Machine by Sinclair B Ferguson was published by Christian Focus Publications in September 2011 and is our 5737th best seller. The ISBN for The Magnificent Amazing Time Machine is 9781845505479. 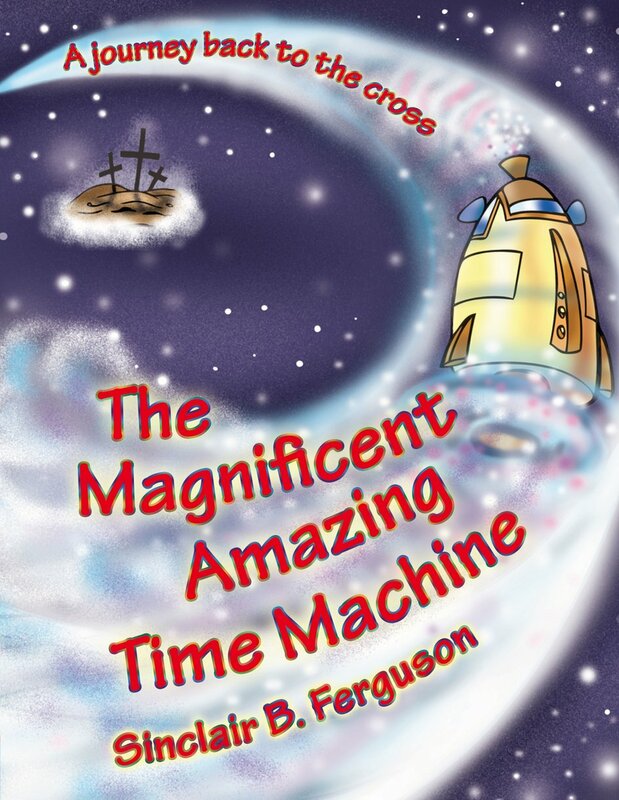 Be the first to review The Magnificent Amazing Time Machine! Got a question? No problem! Just click here to ask us about The Magnificent Amazing Time Machine.